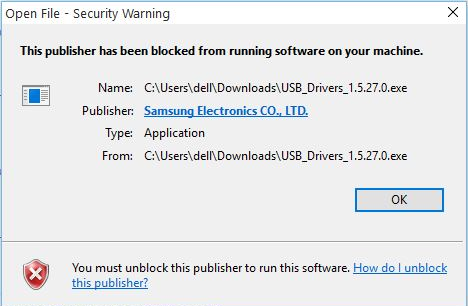 Open the unknown or blocked app/file to trigger the Windows SmartScreen. Click on the More info link as shown in the image below. 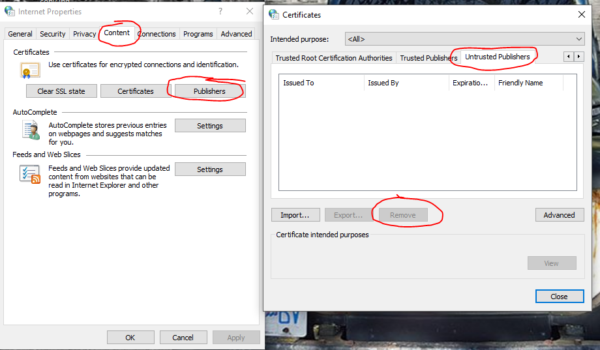 Posted in Operating System, Technology Blog, Tutorials and tagged ie, windows 10.